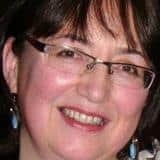 September 15, 2018 by kim 0 comments on "Can I Eat Carrots on a Keto Diet?" 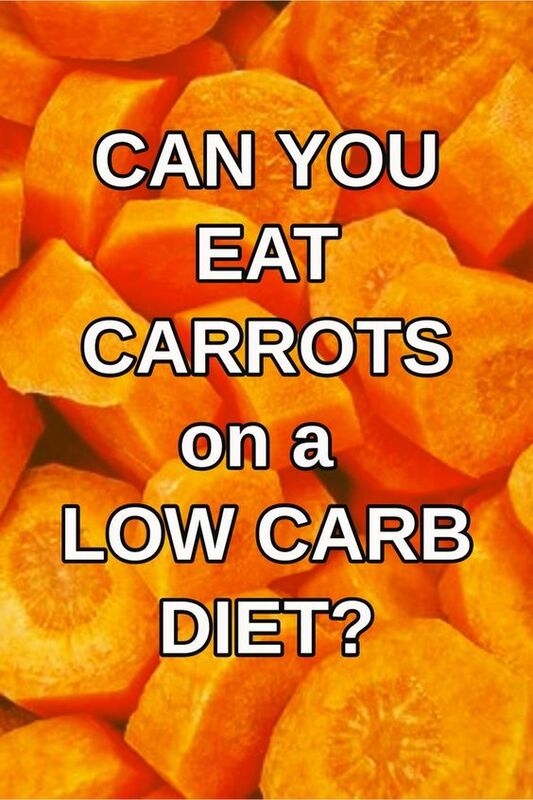 One question I’m often asked is “can I eat carrots on a keto diet?” Well, the answer is not simple as carrots contain approximately 7g of carbohydrates per 100g or 31/2 ounces, so you certainly can’t eat carrots in any quantity, if you need to keep your carbs under 20g per day. However, you can eat very small quantities and weigh the carrots before eating them to make sure you are not exceeding your daily carb count. 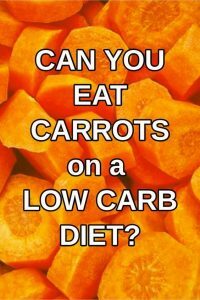 Despite following a low carb diet carrots are still one of my favorite vegetables, they are always found in supermarkets in plentiful supplies pretty much all year round. From the baby carrots available in spring to the crop carrots that last through the winter. I enjoy carrots every way, from eating them raw, just peeled and munched whole or grated to add to salads. Carrots cooked by boiling, steaming, roasting or microwaving are delicious simply tossed in some butter with chopped parsley. Another great way to enjoy the taste of carrots is to make into soup, carrot and coriander soup is a particularly delicious carrot soup recipe. The carrot can play a role in a good vegetable curry. Another great use for the carrot is adding to dishes like braised beef or lamb. Apart from the typical orange carrot we generally see in the supermarket, there are a number of carrot heirloom varieties in different colors including white, black, purple and yellow. These are sometimes available in supermarkets and are cooked in the same way as the normal carrot. Although heirloom carrot varieties are sometimes available in supermarkets, you are more likely to find these in a farmers market. Peel and chop the carrots into 1/4″ discs, boil in salty water for 15 – 20 minutes. The carrots are done when a knifepoint will easily go through the carrots. I use this method frequently. To cook I use a microwave oven rice cooker. I peel and slice the carrots into 1/4? slices, place in the bottom of the inner rice cooker container, add about a 1/2 inch water, at boiled temperature is best but not essential, and cook on high for about 6 minutes. The carrots will require more or less cooking depending on the age of the carrot, the size of the slices and the power of your microwave oven. After the initial 6 minutes if not cooked place the carrots back in the microwave for 2 minutes at a time until tender. If large peel carrots and slice into 4 lengthways – or for small baby carrots keep whole and no need to peel but remove green tops. Place in a roasting dish, lightly cover with olive oil, add salt. Place in preheated oven set at 180 C for about 30 minutes. Adding a few fennel seeds or cumin seeds before roasting can enhance the flavors. Place the carrots in a steamer insert, and steam for about 20 minutes or until tender. Carrots store well in the refrigerator for a couple of weeks. I find they keep best in the salad drawer laid on top of kitchen paper. Check carrots occasionally to make sure they haven’t started to go rotten. To freeze carrots you need to blanch them first. For whole carrots allow the carrots to blanch in boiling water for 5 minutes, and diced carrots for 2 minutes. Once drained and cooled pack into portion sized bags and store in your freezer. I also grate carrots using a food processors blade and store these in the freezer to make into soups. Carrots should store in the freezer for about 3 – 6 months. 100g of raw carrot contains 28 calories, 0.6g protein, 7g carbohydrate, 0.3g fat, 2.6g fibre. Good source of vitamin A. There is much debate about the truth fo this myth. Some experts believe that since carrots contain beta-carotene, which is then turned by the liver into vitamin A. Vitamin A will then be absorbed by the retinal cells in the eyes, thus improving eyesight other experts however disagree. Finally are carrots good for dogs to eat? – Here is a picture of my Westie called Brandy eating a carrot. My other Westie is called Whisky and he won’t eat carrots at all! I understand in moderation raw carrots are OK for dogs to eat. Next Next post: Can I Eat Onions on a Keto Diet?